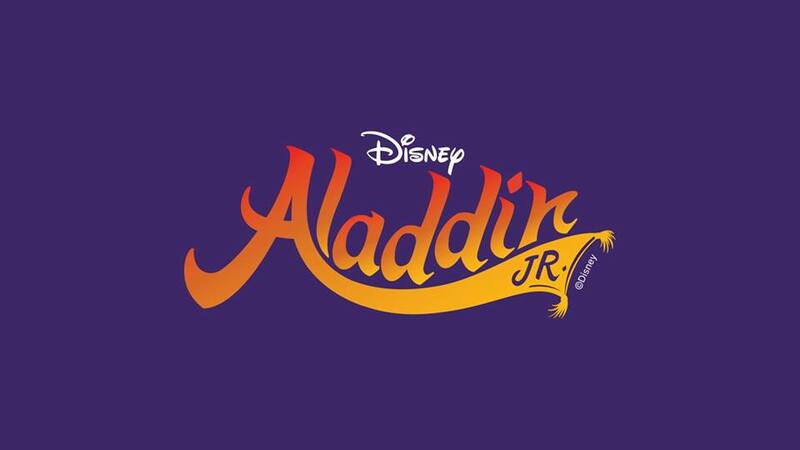 Under the direction of Dauphne Maloney and Brian Nabors, the students of the Mansfield Youth Theatre (MY Theatre) bring to life Disney's "Aladdin, Jr."
Aladdin and his three friends, Babkak, Omar, and Kassim, are down on their luck until Aladdin discovers a magic lamp and the Genie who has the power to grant three wishes. Wanting to earn the respect of the princess, Jasmine, Aladdin embarks on an adventure that will test his will and his moral character. Based on the Disney animated classic, this new adaptation of the beloved story opens up “a whole new world” for children of all ages. A sensory-friendly performance of "Aladdin, Jr." is free for families of individuals with special needs; tickets are limited and only available by calling or visiting the Box Office at (419) 522-2726.